Investing in projects based on the cashflows that are committed from the sold units carries considerable risk and it can prove difficult for Financial Institutions if the numbers and sold inventory is not verified. 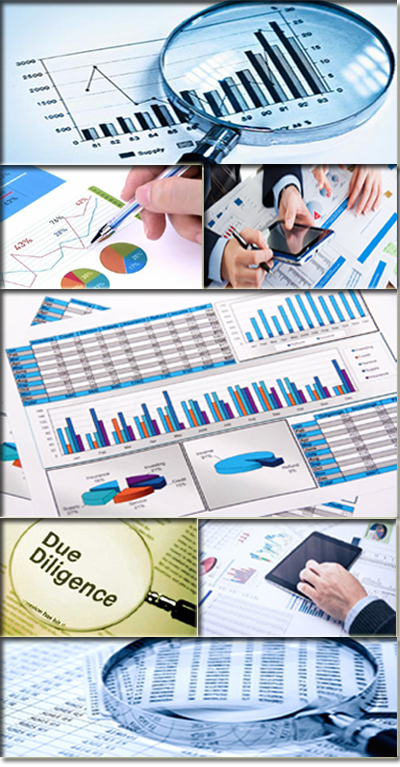 To reduce risk involved in funding BOV provide the services of a due diligence on receivables from sold inventory. Verifying the agreement copies and documents collected from the customers at the time of booking. Verifying the payment schedule of flat and collection status as per schedule, ageing of the same. Verifying the status of outstanding debtors and confirmation of outstanding dues from debtors. Issuances of reminder for outstanding/overdue to the customers. Verifying actual realizations of funds in the bank account as per the books of accounts. Financial Analysis of books of accounts and statement of affairs so as to ascertain the reliability of MIS submitted to us. Highlighting the gaps in the Governance/ failing and review of any pending orders/ litigations related to company. Detailed review of all Tax failings. Detailed Review of company financial statements. Preparing a report highlighting the gaps in the company’s compliances, Tax liabilities & discrepancies between agreements, prevailing laws and compliances including contingent liabilities. Undertaking search to derive the authenticity of directions and authorised signatories.